Published in two series. 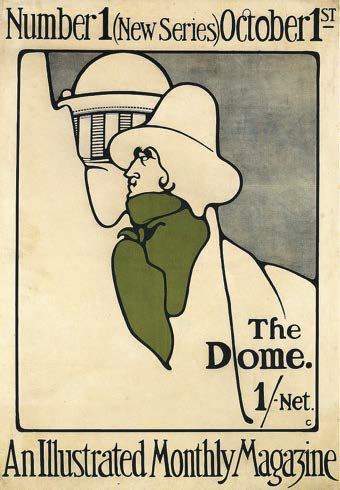 First series (1897-1896) subtitled A Quarterly Containing Examples of All the Arts; New series (1898-1900) subtitled "An illustrated magazine and review of literature, music, architecture and the graphic arts". Each issue of the first series is divided into four distinct sections – Architecture; Literature; Drawing, Painting, and Engraving; and Music. The second series isn’t divided into sections, but merges the different art mediums. Literary contributors included Laurence Binyon, Laurence Housman, Gleeson White, W.B. Yeats, Maurice Maeterlinck, T. Sturge Moore, Charles J. Holmes, Roger Fry, Alice Meynell, Louis Barsac, Arthur Symons. Artists whose work is discussed or illustrated include Edward Craig, Alan Wright, Paul Woodruffe, G.F. Watts, William Strang, J.J. Guthrie, Frank Mura, Philip Connard, and Edward Calvert.